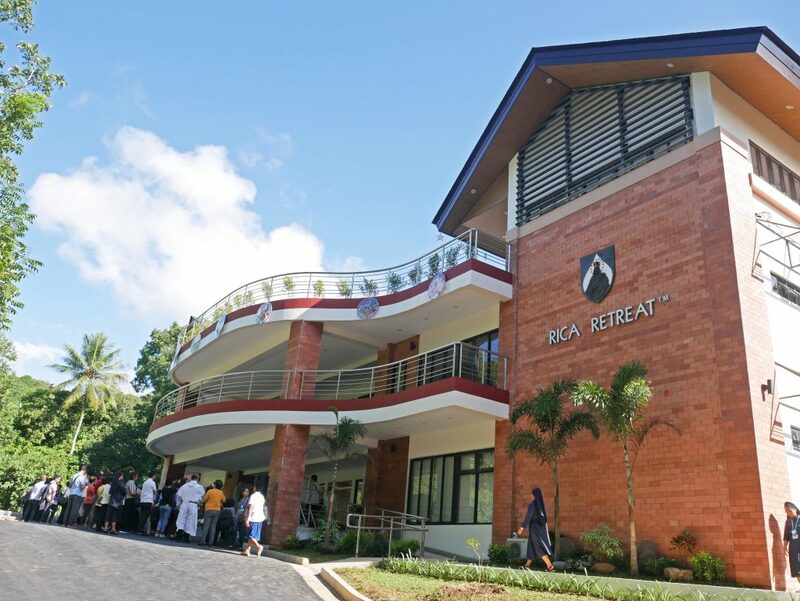 The new RICA Retreat™ is now open. 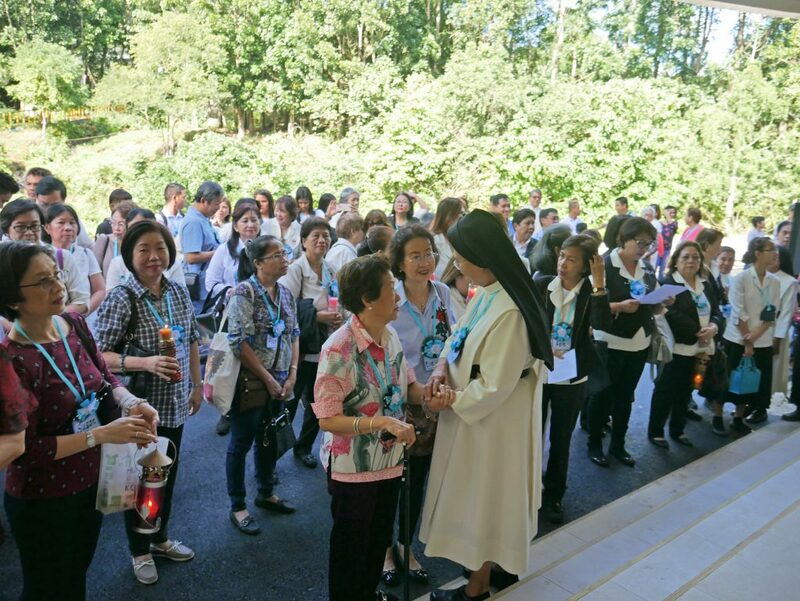 It is Asia’s pioneer institute in the promotion of a Catholic contemplative way of life. It is a sacred space to recharge, renew, and refocus for people from all walks of life. 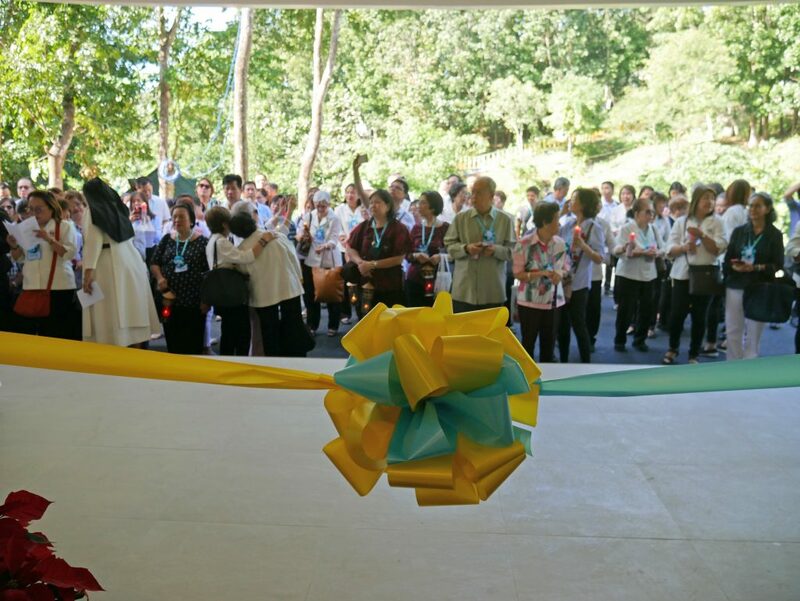 It is a modern, spacious, and contemplative spiritual facility located at the heart of a silent forest across Our Lady Regina Rosarii on Top of the Hill at Regina RICA, Tanay, Rizal. RICA Retreat™ intends to provide people with 1.) a venue to renew prayer life and learn to become contemplative prayer guides, 2.) a place to nurture the spirit in an ambiance of silence and solitude, 3.) a time to recharge and to experience the Divine Presence through the beauty of nature; and 4.) 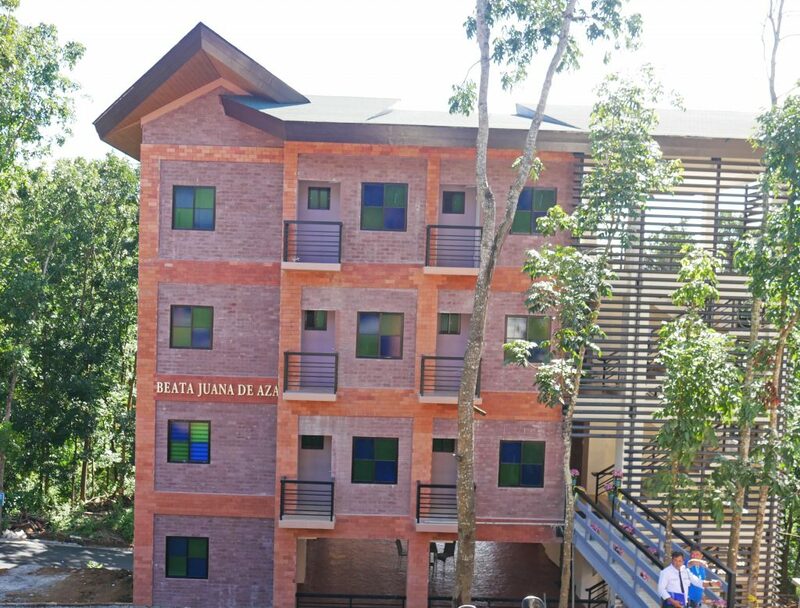 a picture-perfect spot where millennials can have their unique “selfie” with God. Most Rev. 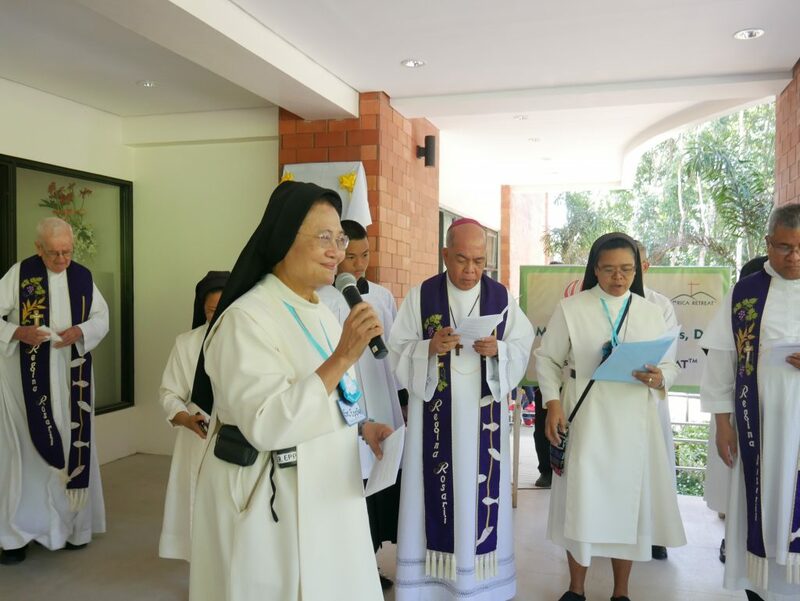 Romulo Valles D.D., Archbishop of Davao and President of the Catholic Bishops Conference of the Philippines (CBCP), sanctified the newly opened RICA Retreat™ on December 10, 2018 while accompanied by several other priests and lay mission partners.